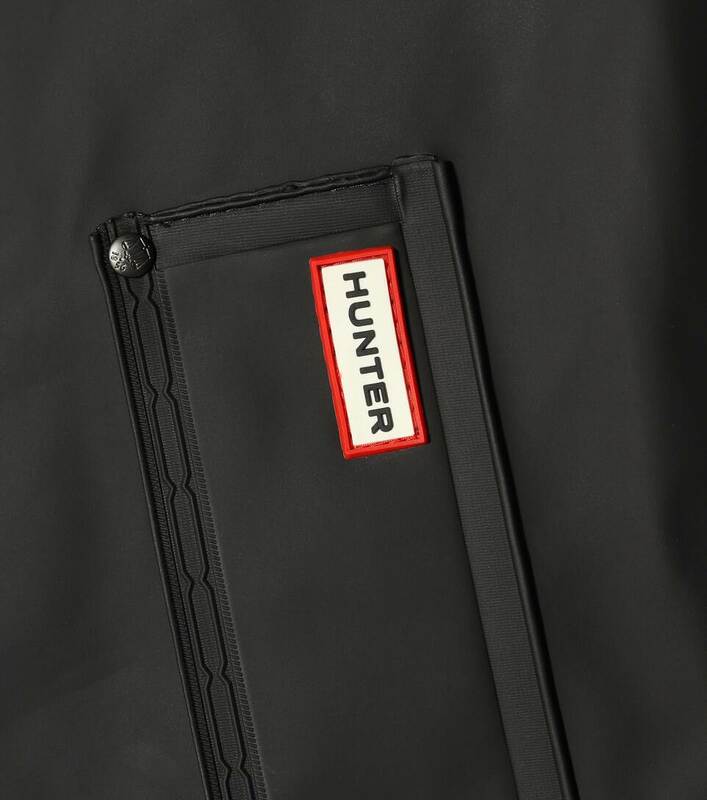 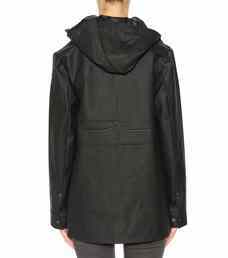 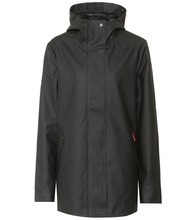 Turning functional fabrics into luxury statements, Hunter introduces its signature rubberised finish to raincoats. Part of the Originals line, this style features a classic, streamlined silhouette offered in a matte black PVC. 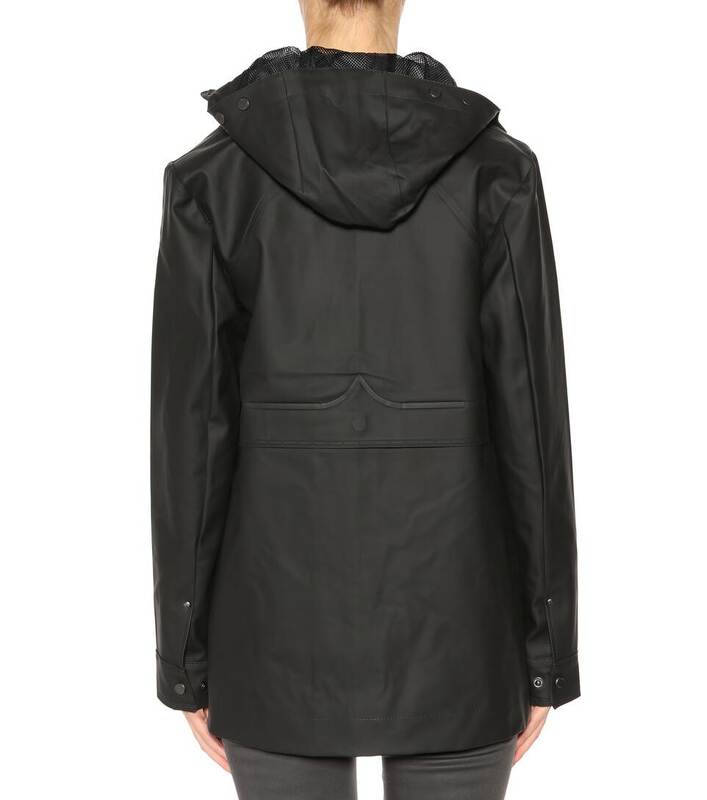 A waterproof and wind-resistant coating, along with welded seams, helps keep moisture out, while under-arm eyelets offer ventilation. 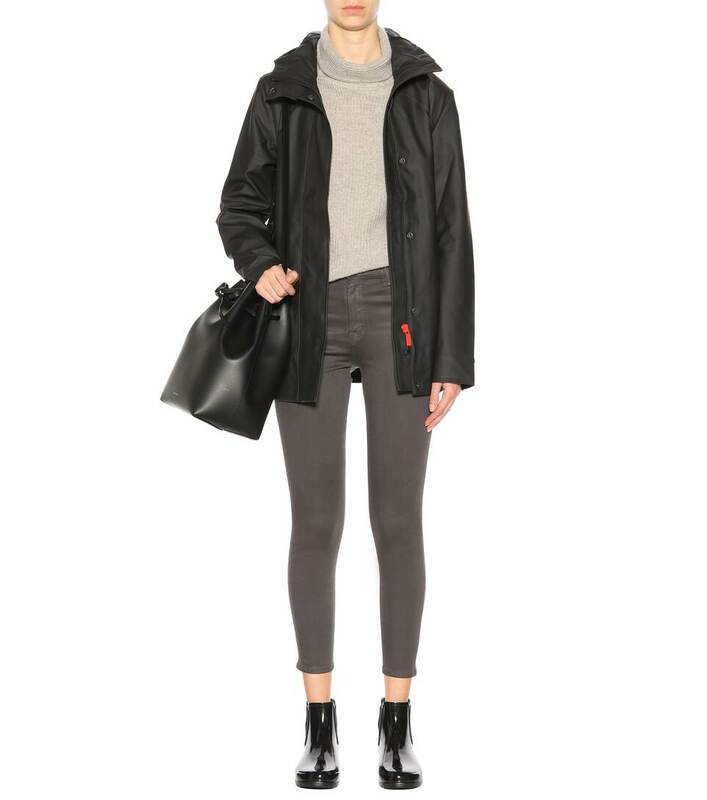 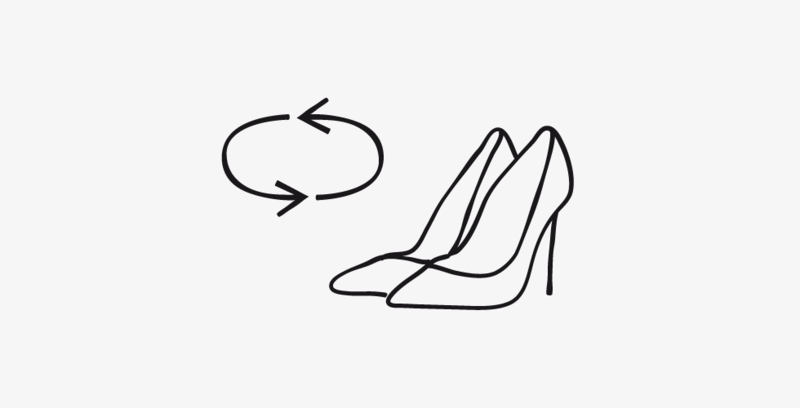 We're wearing ours with our favourite Hunter boots.